If you need professional assistance, our experts will be there to help you. Any door or opener we install for you will be of a superior quality. We'll do everything we can to get to you as quickly as possible. Our technicians will make sure your door returns to its safe operation without taking any risks. Spring replacement and opener repair are only two of the many different tasks we can take care of for you. 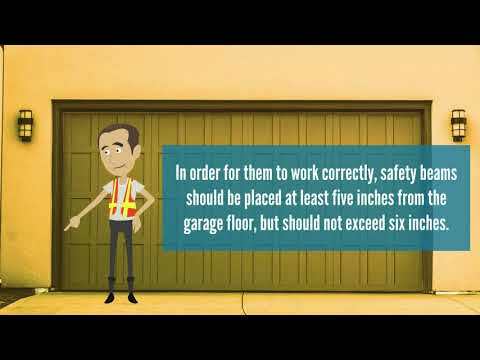 Count on our company for any garage door repair job. From aligning tracks and sensors to replacing broken springs and panels, we've got you covered! Read more here. Our torsion and extension spring experts are here to help you with whatever you need. 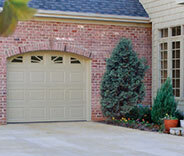 If your garage door starts opening unevenly or can't be opened at all, we'll take care of it. Read more here. 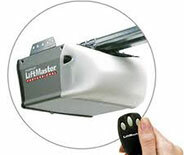 No matter what type of problem your garage door opener is experiencing, our professional team can deal with it for you. There's no type of issue we can't handle. 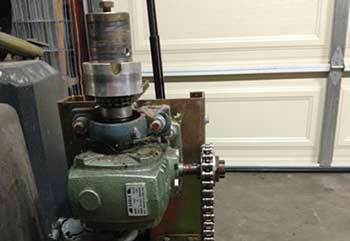 Want to keep your springs from breaking prematurely and ensure your garage door safe to use? 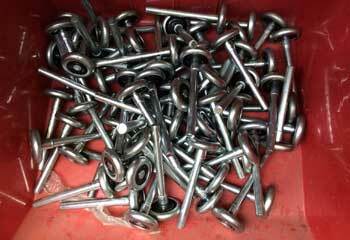 Then the maintenance service our team offers is exactly what you need. Read more here. 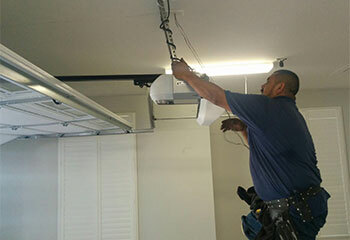 Our company has a track record of excellence, and we can make sure every part of your garage door continues to function optimally for a very long time. 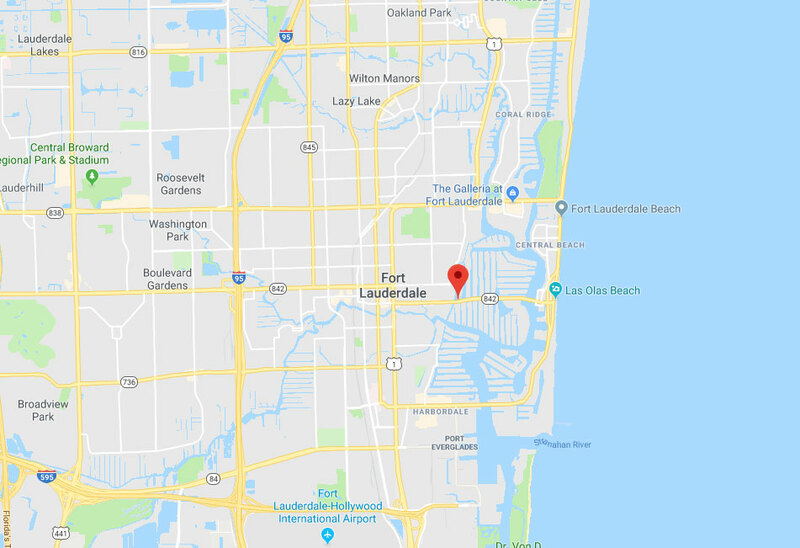 Every Fort Lauderdale resident who needs some type of professional assistance should give us a call to have our technicians fix whatever's wrong with their door. Wondering what our team can do for you? 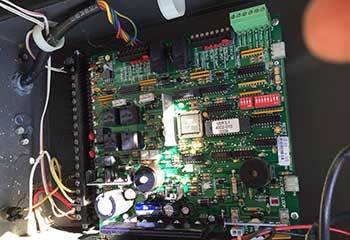 Then take a look at our latest garage door projects and see how thorough we are. This customer needed his rollers replaced and we took care of it. Learn more here. Ms. Walters wanted to replace his old garage door opener with one that worked with his new smartphone. Read more here. Mr. Moreno's door opener had suffered extensive damage due to an electrical surge and was beyond repair. Check out all the details here. Ms. Greene couldn't get her door opener to function and a neighbor recommended she call our company. Read all about our visit here. I appreciate the fast response. Managed to get to work with time to spare. If a spring breaks again, you’ll be the first company I call. Thank you guys so much for helping me with my broken torsion spring. I really didn't know what to do, but your technician was a true professional and got my door working again in no time. Thanks. I just wanted to let you guys know I really appreciate all the help. My new garage door has been working flawlessly ever since you installed it. Thanks a lot!